EBM systems deliver the latest technological solutions to our customers’ homes, offices and boardrooms. 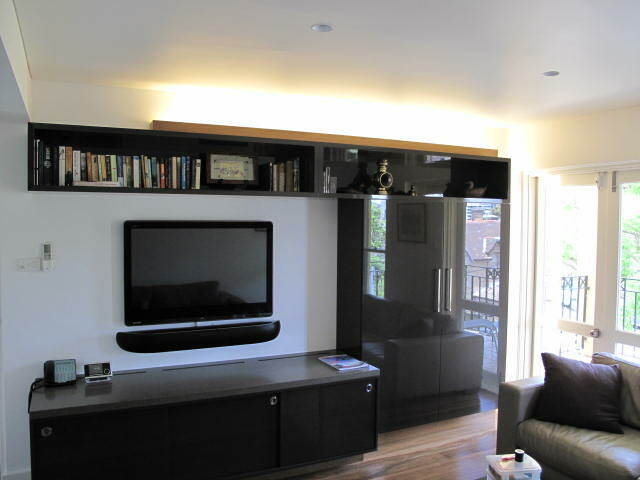 Our projects range from a single room through to entire houses, apartments, boardrooms and multiple room offices. We analyze the lifestyle and needs of our clients and deliver technology solutions and control systems that are designed for their individual needs. Our systems designers, engineers, installers and programmers can design and implement the control system that best suits our client’s lifestyle, as well as integrating all types mobile devices. Our solutions give our clients an easy to use interface and the flexibility to control all possible components of their smart home. Our mission is to deliver a fully integrated, easy to use, future proofed automation and audiovisual solutions. As technology is our passion, EBM’s research and development department work tirelessly to ensure the products that we specify and programs are reliable, of the highest quality and easy to use! EBM are the experts in integration. 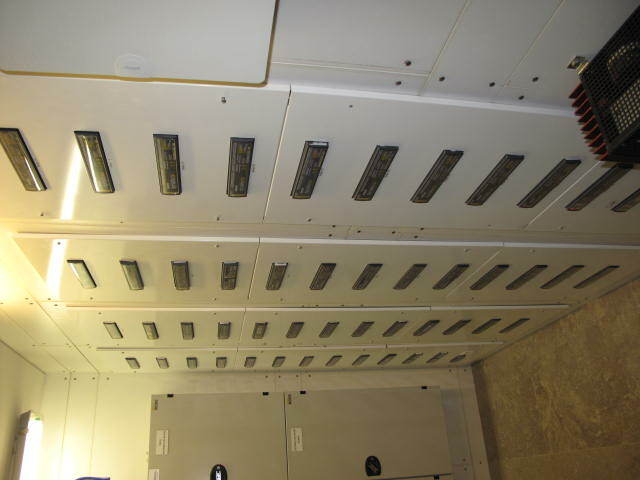 Simply speaking – if it is controlled electrically, we can integrate it into one control system! EBM are the experts in lighting control. Our light control systems will show off the architectural features of your home, while providing security for your family. EBM are the experts in audiovisual. 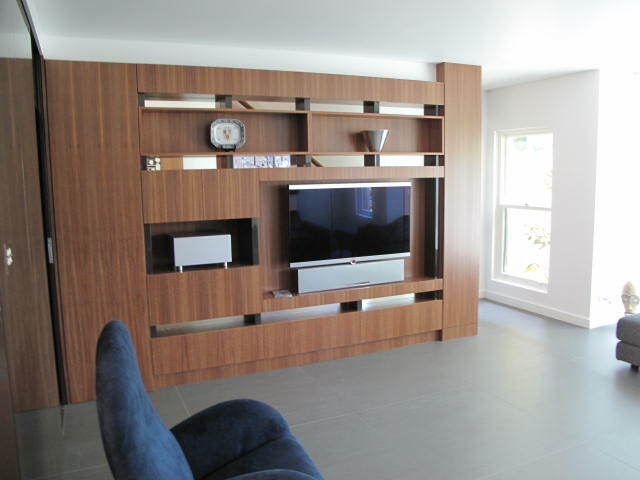 Simply speaking – we will integrate all of the audiovisual equipment it into one; simple to use control system and provide you with high fidelity, high quality sound and vision through your home. We will specifically design a system that meets your requirements, blends in with your interior design and exceeded your expectations. EBM are the experts in structured wiring systems. These data cables are the veins and arteries of the integrated, future ready home. They provide the connectivity between all the equipment that makes your home integration possible. EBM can also implement your wireless network, but it only offers limited possibilities when it comes to bandwidth and reliability compared to cabling. 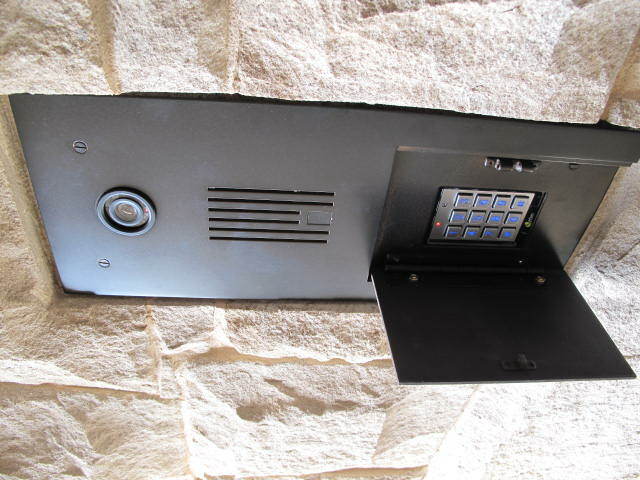 EBM are the experts in Security and Access Control. The safety and security of your family is paramount, EBMunderstands this; we will design a system that suits your location and life style while still being integrated into the home system!